Here to help you plan for the unexpected. Overseeing an auto dealership means being responsible for mitigating an extremely wide variety of risks inherent to an environment that mixes humans, technology, and high-cost assets. 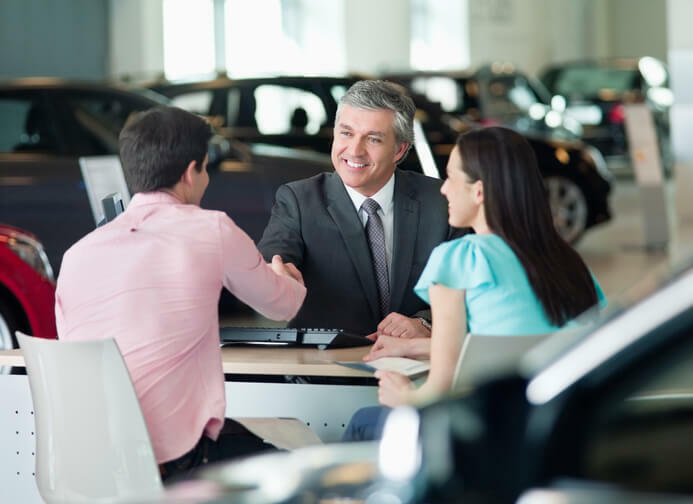 Our Franchised Dealership insurance has been thoughtfully designed with the unique challenges of an auto dealer in mind and refined through nearly 5 decades of trial and improvement. We’re here to help you minimize loss by working with you to identify potential risks in your environment and business plan, and to effectively structure a coverage policy that provides comprehensive protection without taking on unnecessary insurance products that don’t apply to your needs. coverage is there for whatever the road ahead may bring.